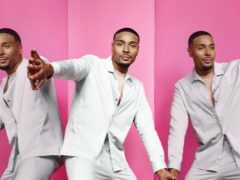 More than four million people tuned in to the final of BBC talent competition The Greatest Dancer. A teenage girl who began dancing at the age of three has won BBC talent competition The Greatest Dancer. Cheryl has said that being a mother means she has not been able to dance as much as she would like. 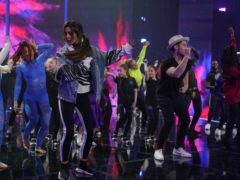 Matthew Morrison has praised Cheryl, his co-star on The Greatest Dancer, for stepping in to help when his son fell ill.
Four dance groups await the final of BBC talent competition The Greatest Dancer and the end of its first series. 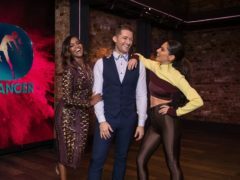 Pasha Kovalev bid farewell to Strictly Come Dancing as he performed on air for the final time alongside his “Strictly family” on The Greatest Dancer. Fans of The Greatest Dancer were left shivering outside in the cold after the live show was overbooked. 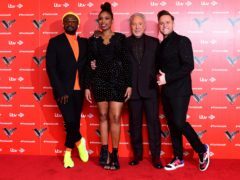 The Voice provided a triumph for ITV over the BBC as it won the ratings battle with The Greatest Dancer. 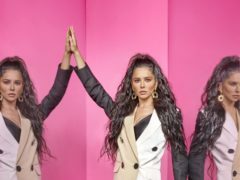 An all-female dance troupe’s routine about battling insecurity moved Cheryl to tears on The Greatest Dancer’s first live show. Cheryl takes the lead in a group dance as the acts of The Greatest Dancer prepare for the competition’s first live show. Cheryl has said she will be “pushing the best” out of her acts on The Greatest Dancer in a bid to surprise the audience watching at home. 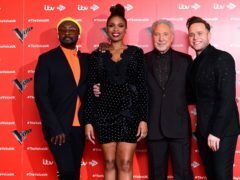 ITV’s The Voice UK has beaten the BBC’s The Greatest Dancer (TGD) for the fourth week in a row, according to overnight ratings. 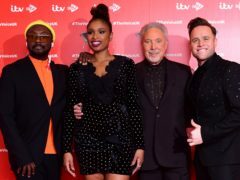 The Voice has defeated the BBC’s new offering The Greatest Dancer (TGD) for a third week running, according to overnight ratings. The Greatest Dancer returned to screens on Saturday night for another episode of high-energy performance. Cheryl wears a white tutu as she poses before one of her first ballet competitions in an adorable throwback picture. Cheryl sported a turquoise silk shirt and palazzo pants as she appeared on The One Show to promote The Greatest Dancer. 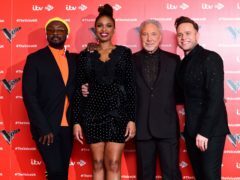 The Voice narrowly beat the BBC’s new offering The Greatest Dancer (TGD) for a second week running after the shows launched head-to-head. 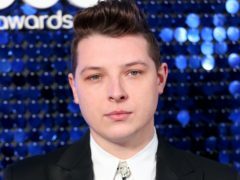 The democratic format of new BBC talent show The Greatest Dancer has been criticised for allowing non-experts to judge technical prowess. 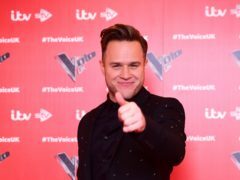 ITV talent show The Voice will go head to head with new BBC prime-time offering The Greatest Dancer this weekend. 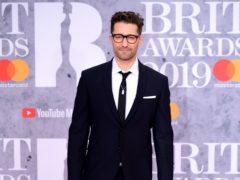 Glee star Matthew Morrison has said that meeting Oti Mabuse on The Greatest Dancer has been the “greatest joy” for him, and that she is on her way to “real greatness”. Cheryl has told of her desire to be like prima ballerina Dame Margot Fonteyn while taking ballet lessons in her youth. 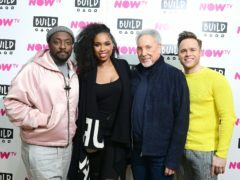 The Voice coaches have dismissed competition from rival TV show The Greatest Dancer as both prepare to launch at the same time on Saturday night. 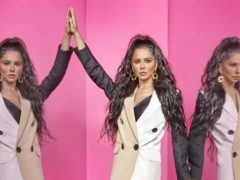 Cheryl has called on viewers to value entertainment over criticism, and claimed singers and dancers are not “trying to revolutionise the world”. Dance will be at the heart of the BBC arts programme in 2019, as the broadcaster seeks to showcase the depth of UK talent.